A new film takes viewers on an evocative journey through the paths of divinity – using the Tarot as an archetypal map. 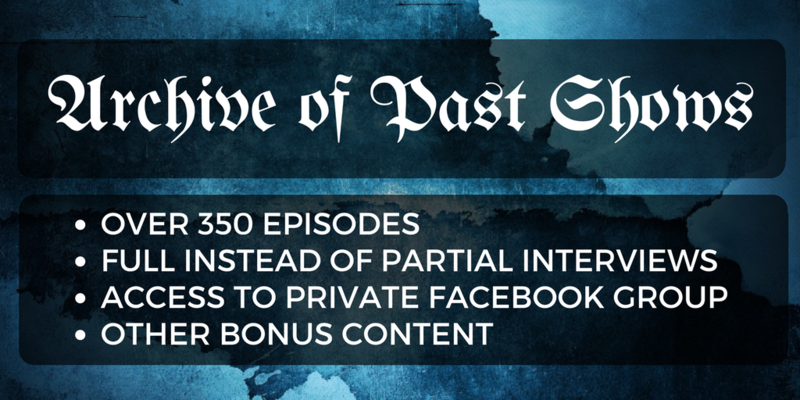 This visionary work draws heavily from the wisdom of the Gnostics, Alchemists, Hermetics, CG Jung, Joseph Campbell, and more. Beyond an exploration of human apotheosis, the movie finds cultural solutions in an age of trickster trump cards and the disintegration of traditional socio-political models. 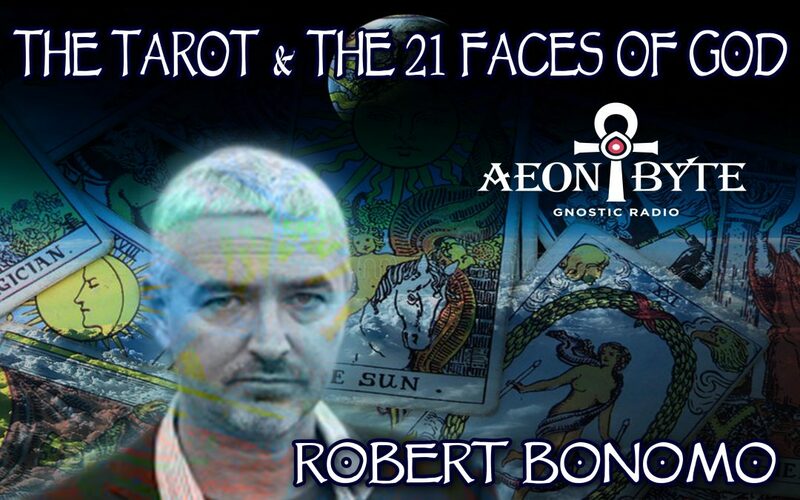 Astral Guest — Robert Bonomo, writer and director of The 21 Faces of God, as well as author of Cactus Land.